19-03C, Menara Zurich, Jalan Dato Abdullah Tahir, Taman Abad, 80300 Johor Bahru, Johor, Malaysia. 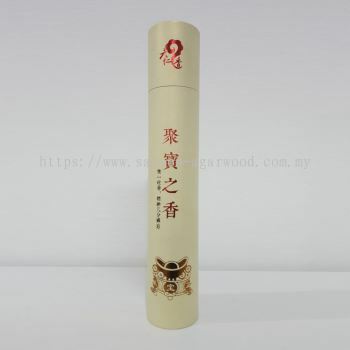 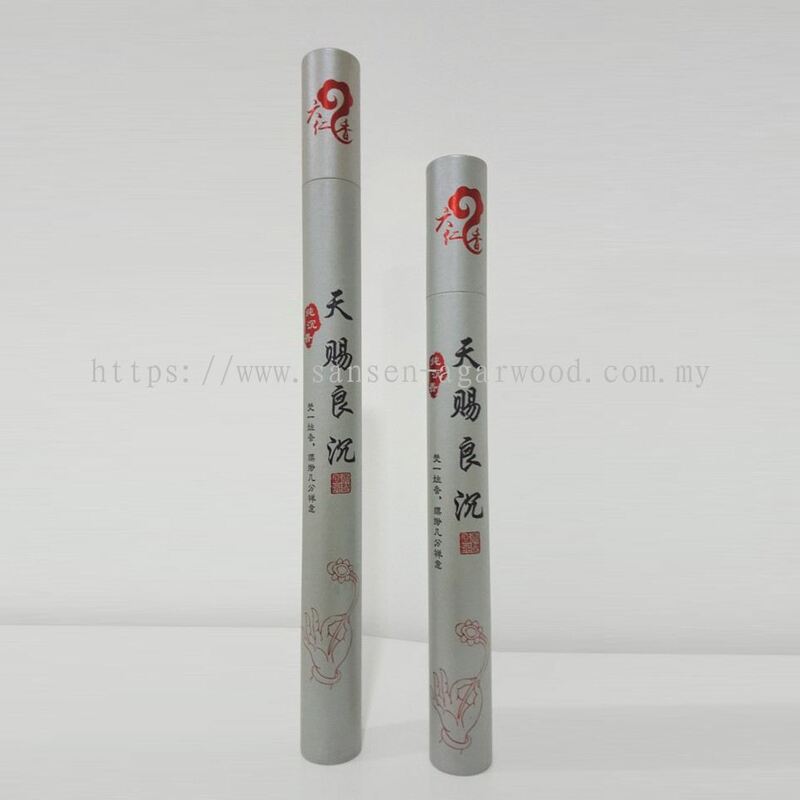 Sansen Malaysia Agarwood Sdn Bhd added 6 new products in 天赐良沉立香系列 Category. 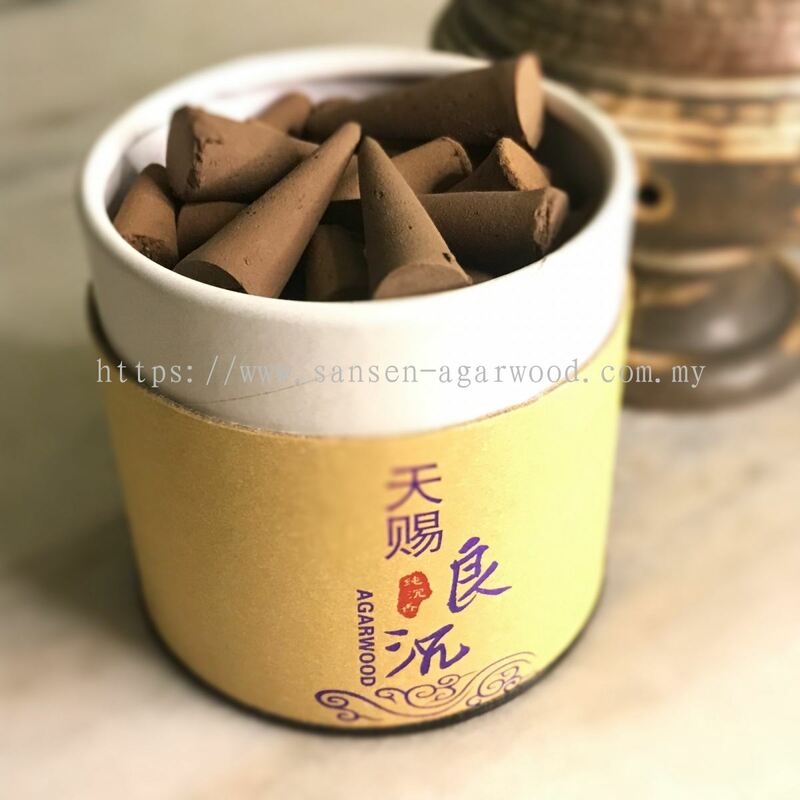 Sansen Malaysia Agarwood Sdn Bhd Updated Company Profile — Home Banner. 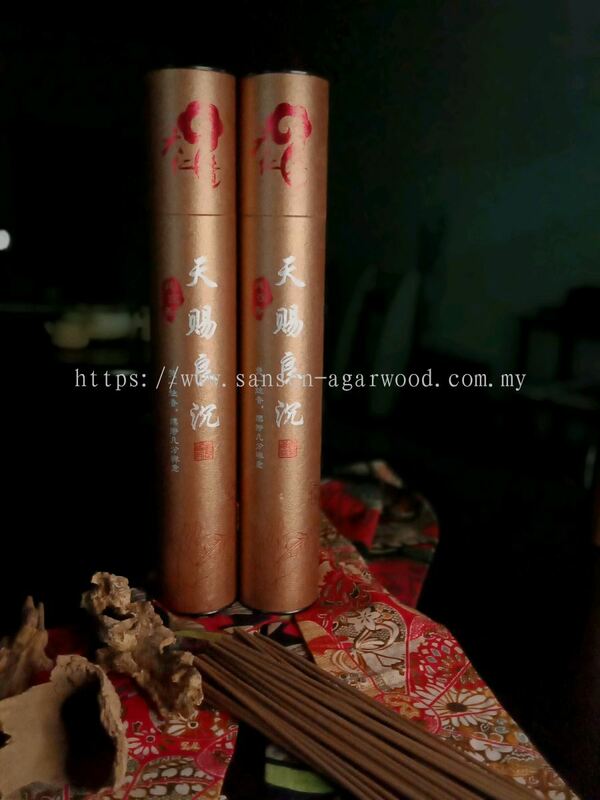 Sansen Malaysia Agarwood Sdn Bhd Updated Company Profile — Topbar Banner.